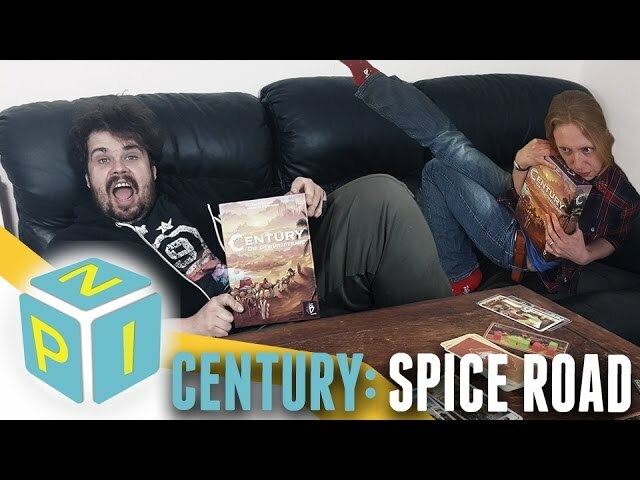 Travel on the ancient spice road in Century: Spice Road, a card game of resource management and spice trading. Collect and sell cardamom, cinnamon, saffron, and tumeric, harvesting spices, establishing trade routes, and selling to the right merchants to achieve victory points. Build resource combos through clever card management and timing in order to gain victory as the best trader on the entire Spice Road. 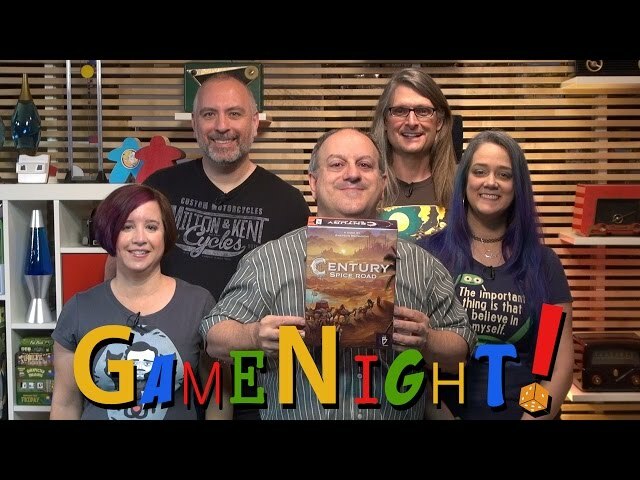 Buy Century: Spice Road for a beautifully illustrated game of resource management  in a unique historical setting.